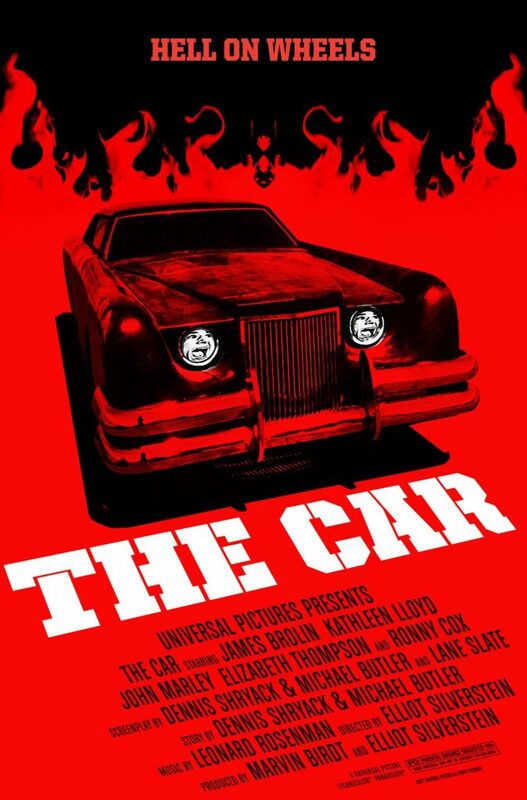 The Car is a good example of how restraint in the horror genre can work. It honors the tradition of real suspense movies by hinting at more than it shows, and inferring more than it explains. From the cryptic opening quote by Anton Le Vey to the ending in which the two main characters disagree on whether this is really the end, this “demon car” film keeps asking more questions than it answers. For some, this will bring frustration, for others, it makes the movie that much more fascinating. The “body count” is a total of 10 people, with no explicit scenes. And there are no “anonymous” killings. Each victim is named and acknowledged as a real human being and a loss. This is a refreshing departure from gore-fests.